032 by Bordello A Parigi child - Mario Moretti. Lithuanian producer who is now in his golden era. 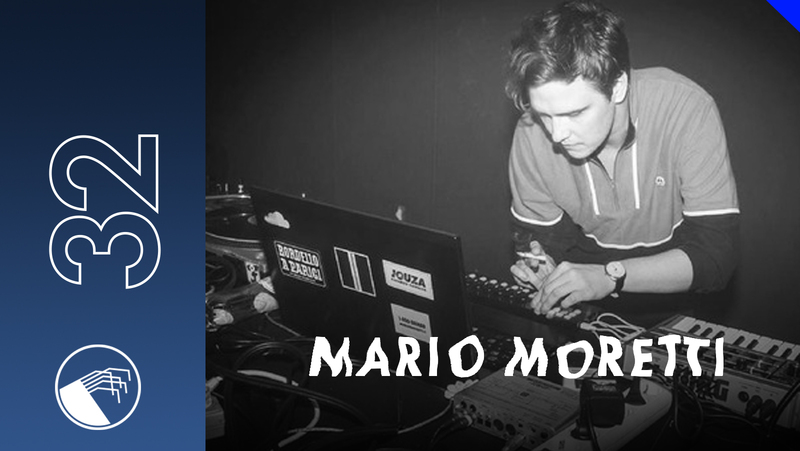 After successful releases on Dutch West Coast - based label, inspired by Italo disco and CBS The Hague scene, nowadays Mario Moretti does lots of gigs in Europe as well as UK. He is coming to play at our party this Saturday, the 17th of May. Crazy guy, lots of memories come when we saw this guy for first time over 10 years ago in legendary Vilnius undergound club Vault. He used to play lots of schranz and hard techno back in the day. What a change heh! Can't wait to hear his new album very soon on Bordello A Parigi, meanwhile take a time to listen his post what ever proto techno disco ball mix. And don't forget to join our party! Dahhh!